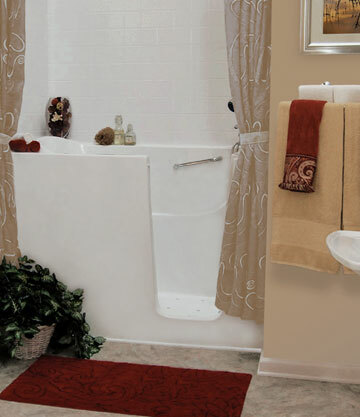 Specifically designed for new construction where size is needed, here's our largest full size walk-in bathtub. 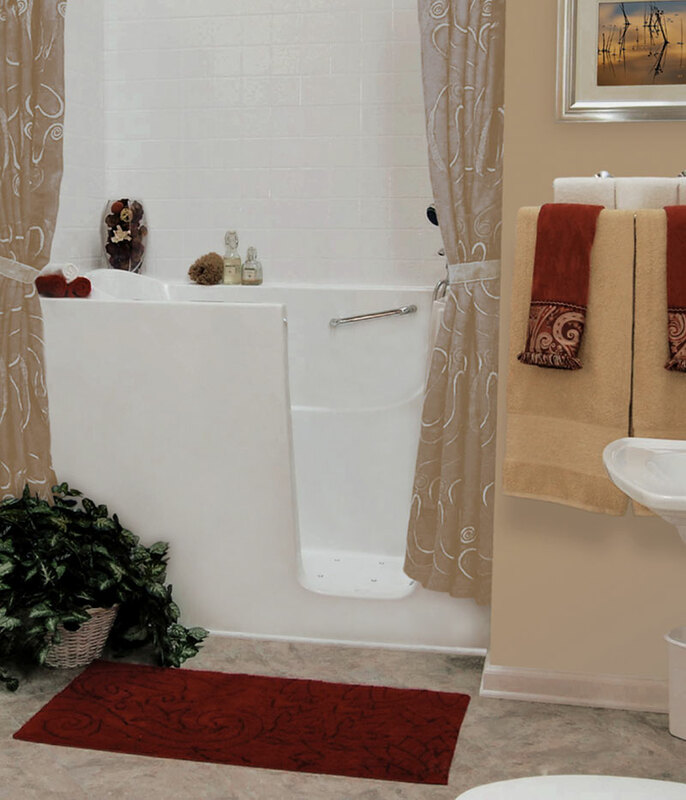 The 3260-D not only will fit perfect into spaces allocated for a 60" in length by 32" wide bathtub it will also allow the bather to take advantage of its full 39 inches of soaking depth. Dimensions; Length 32" x Width 60" x Height 46"